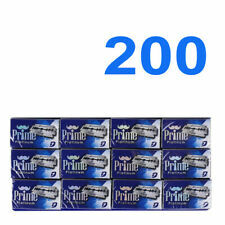 100 DOUBLE EDGE RAZOR BLADES SHAVERBOY CANADA - SHIPS FREE TO CANADA !!! MORE THAN 100,000 BLADES SOLD !!! 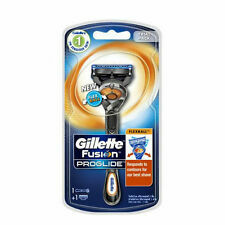 100% Original Product sold by Gillette India Limited. These blades can fit Any Standard Double Edge Safety Razor. Each razor blade is individually wrapped in wax paper for longer shelf life. They are among the sharpest blades. Made in Russia. Highest quality blades made to fit different double edge safety razors like Merkur, Parker, Gillette, Feather, Weishi, Wilkinson Sword... 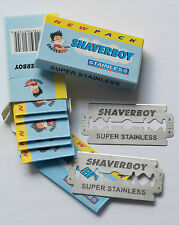 These are brand NEW Double Edge Razor Blades. 1 Xiaomi SO WHITE 3D Electric Shaver(Body, Cover, Head). SO WHITE 3D Electric Shaver. Dry Wet Shave Washable. Deal with beard moustache whiskers. 3 Heads 360° Flex Shaving Clean and Fast. 1 Mini Brush. We are specialists in high quality double edge safety razor blades, with great variety and hard to beat value. RAZOR BLADES CLUB. 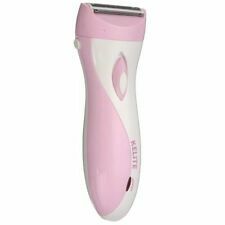 1 x Tweez Hair Epilator. Smart light reveals the finest hair. 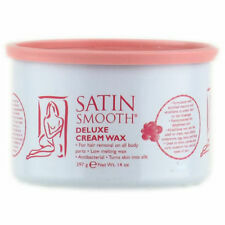 Gently removes hair as short as 0.5 mm. A long lasting hair removal solution. Compact ergonomic handle. Up to 4 weeks of smooth skin. Otherwise deal is final. Hairless By NuBrilliance - The Ultimate Painless Hair Remover - 2 Colors, NEW! If item is defective after 3 months, you can still send it back to us. We will send you a new one after receiving the defective item. 12 months Warranty. Astra superior platinum razor blades provide the right combination of smoothness and sharpness. The double edge razor blades are very well balanced and will provide a very close shave. They are durable, smooth and sharp. 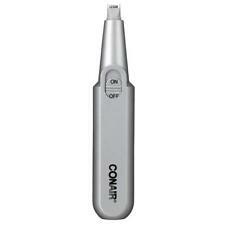 Wahl 5-star Cord/cordless Magic Clipper. 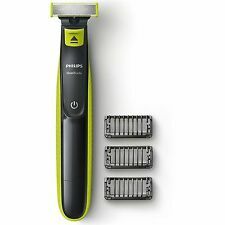 4 out of 5 stars - Wahl 5-star Cord/cordless Magic Clipper. 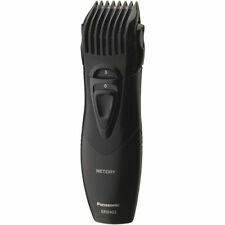 8 product ratings8 product ratings - Wahl 5-star Cord/cordless Magic Clipper. Removes hair at the root for a longer lasting hair-free complexion. Removes excess / unwanted facial hair, leave your skin feeling soft and hair. 2 Apply to: Forehead Cheeks Upper lip chin. 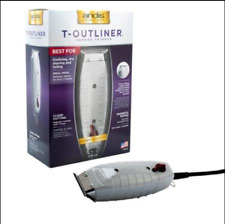 It works like tweezers, except that it removes a larger area of hair at a. 1 x Razor 5 Blades. Style: Razor. Material: Zinc Alloy. Quality is the first with best service. 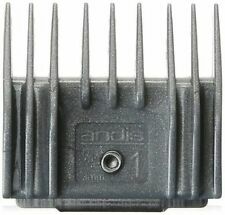 Includes three trimming combs (1mm, 3mm, 5mm), cleaning brush and USB charging cable. 1X Cleaning brush. with ease; contoured head pivots to move along curves of face. 1X Instruction manual. reflect the actual color of the item. Size；4.5 8.5 1.5cm. Responsible and Accessible. €What Are the Top-selling Shaving Razor Brands?